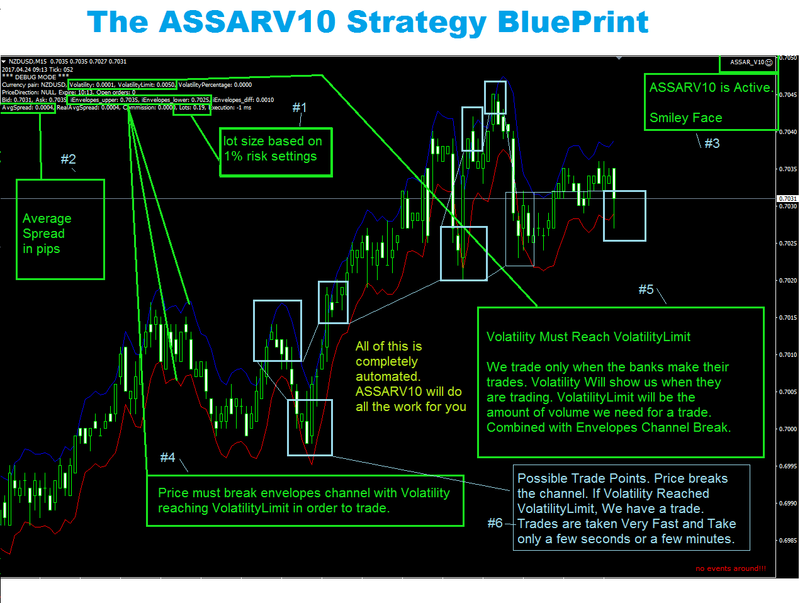 We are selling ASSARV10 for $99. Hey Giulio, what is your email address. I went to your site but I did not understand the language. I just don't get the 5 vs 6 digit problem with ASSAR. Major of brokers nowadays are 6 digit. If you want 5 digit, just cut last number!!!! Is that a problem? I would just add an option to de EA to chose 5 or 6 digit IMHO. In the video it's mentioned 6 digit will lose... so whats the point adding additional 0 digit to parametters???? will you still provide 1 to 1 set up and personal SET file ? Nice combination of two eas....which not put the code of the one ea into the other? This will be helpfull! 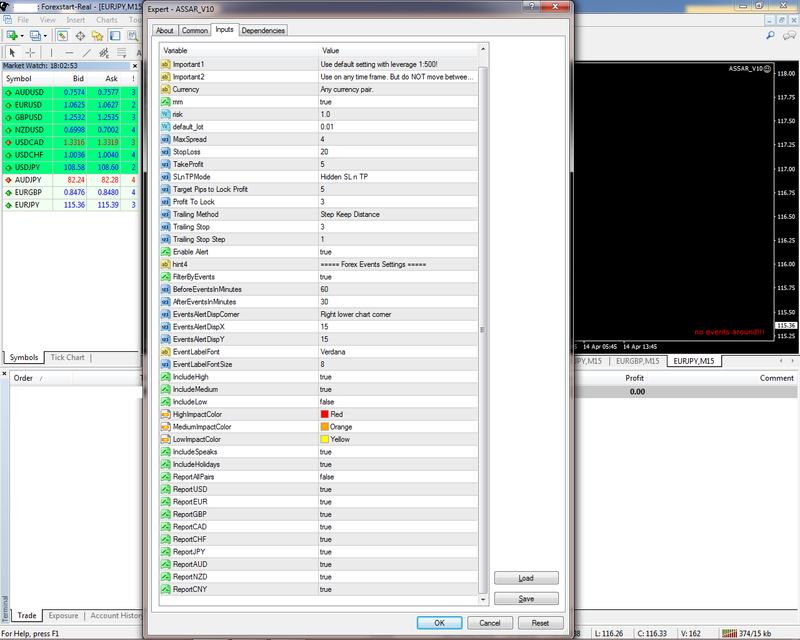 I've modified the ASSARV10 Expert Advisor to allow 5 and 6 digit pairs. It's been tested live and verified. As you know, i only test EA's live and i start with a cent account. If the EA is doing well, i'll move to a standard. Yes we do private TeamViewer sessions and provide 24/7 support for life. 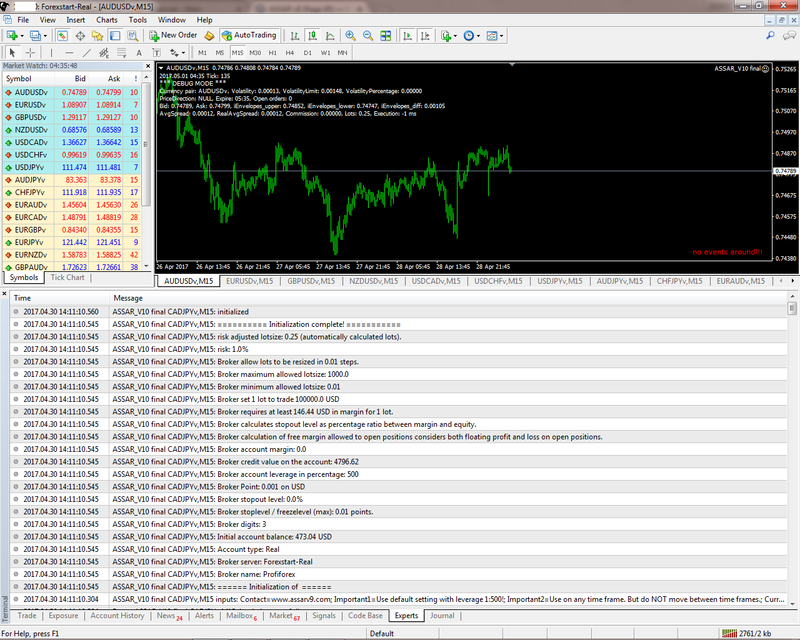 ASSARV10 has the exact same strategy as ASSARV8, but with some very sensitive security measures. 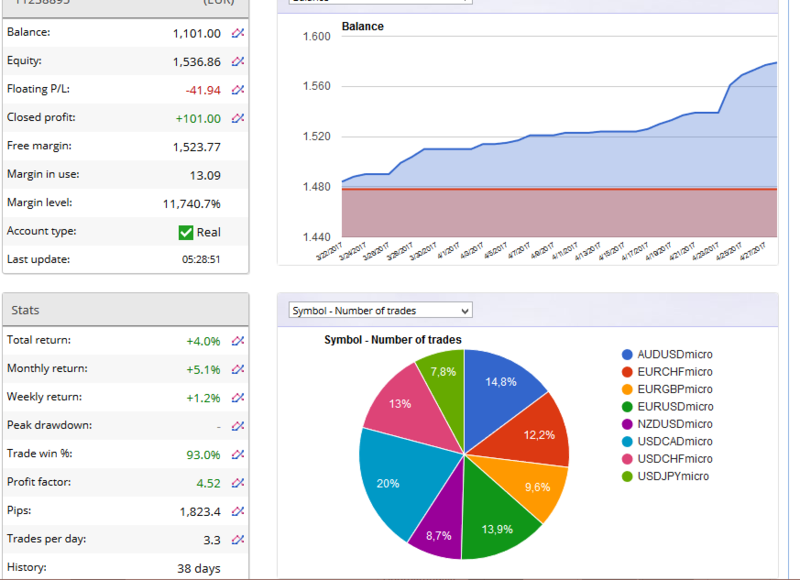 This is why we call ASSARV10 The Most Intelligent Forex Robot in The World! This strategy reminds me of Bollinger Bands Entries when prices closes out side the band for continued momentum.